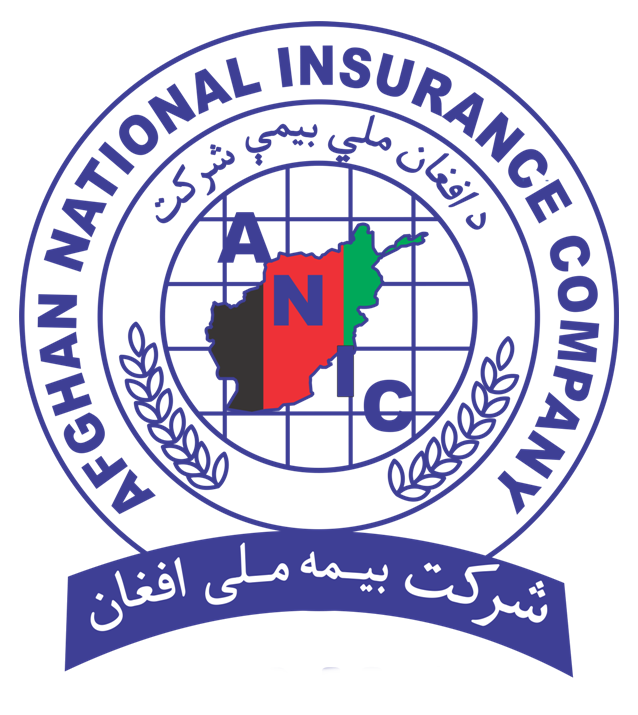 ANIC,The First & Most Reliable Insurance Company in Afghanistan. We are committed to bringing quality products to market while providing the best service at the lowest cost. We will remain flexible and innovative so we are able to address the changing needs of our customers.